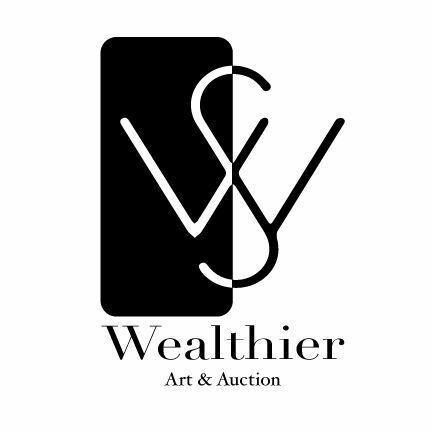 Wealthier Art Auction is the first auction house founded by Japanese and American collectors on the west coast of USA. Since the establishment of the company, Wealthier?Art?& Auction have been dedicated in establishing absolutely fair and transparent auction business. Beyond that, Wealthier?Art?& Auction has an vital role in the Western coasts auction industry. Wealthier?Art?& Auction was founded by the members of Japanese East Asia Arts and Antique exchange Association together with Los Angeles Asian arts collectors. The headquarter of the Japanese East Asia Arts and Antique exchange Association was relocated into Los Angeles in 2012. Since 2012, the association has been operated and gaining profits from internal exchange and auctions among the members of the association. On February, 2015 the association changed its name into Wealthier?Art?& Auction upon all members approval in order to conduct and provide absolutely open and transparent arts and antique auction business. Meanwhile, in order to expand business; Wealthier?Art?& Auction has established two more branches in Asia. One in China and one in Indonesia whereas the company also retained partial previous businesses conducted by the formal association in Japan. The goal of the Asian branches is to expand our services into Chinese antique, paintings and south east Asia shipwrecks salvage business. By our unremitting efforts, we believe we will provide the the world with countless elegant arts and antiques.